When I was young, I wanted to be a writer. I wrote homemade “books” that I illustrated in crayon and stapled together. I took creative writing classes and went to Young Authors conferences. In college, I took years of poetry classes and kept journals. But I also wanted to be an architect, a singer-songwriter, a sociologist, an actress, an artist, and in my spare time, Indiana Jones. I ended up getting my PhD in Sociology. For years, most of my writing involved book chapters, research reports, grant proposals, and copious notes on students’ papers. But I still got to be Indiana Jones in my spare time. Sort of. Off and on since my twenties, I’ve enjoyed playing tabletop role-playing games (what RPG used to mean). Yes, Dungeons and Dragons, but also GURPs, Champions, and whatever new thing the GM (game master) wanted to play with that week. For many years, I played the role of GM. I applied my background as a sociologist, training in economics, and interests in Medieval history and religion to create a “home brew” world to set our adventures in. I spent years revising rules, figuring out how magic actually worked, and developing distinct cultures with their own histories, religions, norms, and customs. Eventually, sadly, the gaming group dispersed. But I kept poking my head back into those hundreds of pages of notes, periodically adding to them whenever I’d hear about an interesting burial rite or social norm that piqued my interest. Yeah, it was starting to sound less like a hobby and more like a psychosis. I wanted a socially acceptable way to talk about my make-believe world, to share it with others. I wanted to “do something” with it. So I started writing stories. For months I told friends that the plan was to put the stories on a blog and share them. (Example party conversation: Them: “You’re writing stories? What are you going to do with them?” Me: “I’m going to put them on a blog.”) See? Totally reasonable adult behavior: I had A Plan. It took about a year to actually bring that plan to fruition. At the end of June 2015, I got my baby blog up and running and posted my first story. It felt great! I was officially doing something with Eneana, hooray! I’m no longer a weirdo spending all my free time thinking about things that have essentially no impact on the real world, because now I… have a blog. Gee, seeing it written down like that, it doesn’t look that much better, does it? Hm. Fine, I’ll admit it. I spend a ridiculous amount of time in a make-believe world. But hey, it’s my make-believe world, and I like it there. And now that I have this blog, you can come keep me company! I wish I had a map of the world to show you, or even a decent timeline. I do have drafts of each, but the more details I work out, the more logical inconsistencies I notice. (For instance, “Wait, that river can’t go uphill!” and “Why would anyone migrate through the desert when there’s a perfectly lovely coast right there?” Sigh.) I’m hoping to produce a map sometime soon. It’s my new Plan. But you see how long that last plan to start a blog took, so I wouldn’t hold my breath if I were you. Instead, I’d go check out the pages About Eneana and Major Societies, which include lots of cheater information about the people and places mentioned in these stories. I hope that each of these stories holds up well enough on its own. But I also hope that if you read more of them, you will enjoy them even more, as you start seeing the links that tie them all together. 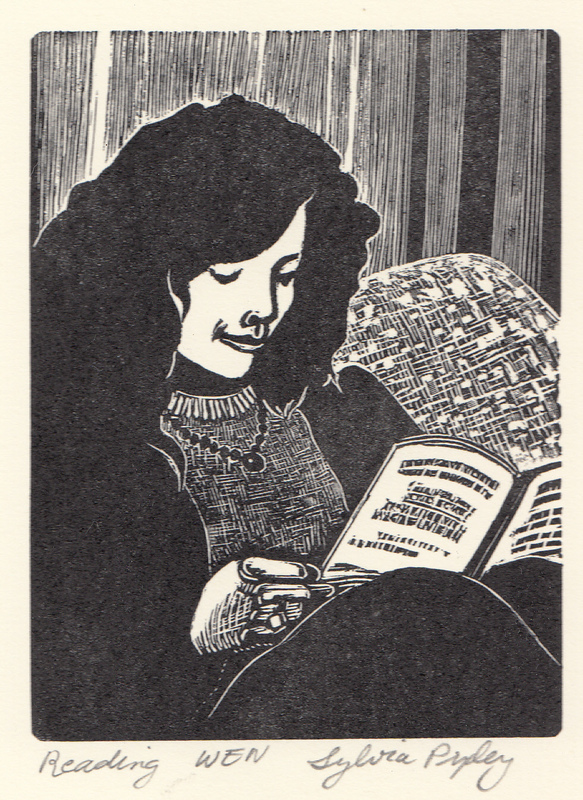 By the way, the photo I use for my thumbnail is a woodblock engraving my mother did of me, from a photo taken a long time ago, I think when I was home visiting from college. No map or time line yet, I’m afraid. The closest I have is the post on Major Societies, which covers the main human cultures over time. I find that as I write, I keep “discovering” new historical facts that the characters tell me about — not to mention things about my draft map that don’t quite make sense (e.g., Wait, why would anyone have settled here, much less made it their capital city? Oops.) — so maybe I need to write some more before committing to those details. That sounds like a good idea. Stories do tend to change as we write, and you’d probably find yourself updating a map very often. You probably need a rough idea about the layout, but leave the deatail until the end. I forgot to say that I’ll pop onto your blog tomorrow night and read some of your posts. I’m still playing ‘catch up’ after being away and I have four of my (very much grown-up) children visiting until tomorrow. I’m looking forward to reading your work. Thanks! It’s definitely a fun exercise, I’d recommend it. I thought about going back and making the world not quite so very “D20 3.0,” but I’d already developed so much of it. So yes, there are still elves and halflings and gnomes, and arcane magic differs from divine magic, etc. But the hundreds of pages of home brew rules are also there, so at least there’s a quasi-logical rationale behind why all these things exist and how they work. I liked your About text. I’m not sure if it’s too long or not, I thought it was fun to read but I think it might be a bit long for the more impatient type. “Architect, a singer-songwriter, a sociologist, an actress, an artist.” Very ambitious! I’m glad you didn’t give up on the world inside your head. Who cares if people think it’s crazy? Eneana must go on! And I love your about page…very entertaining and personal. Thanks, glad you enjoyed it! Having a blog where I only post stories*, I don’t get my own personality across that much, except on the About page and in comments, so I was hoping to connect a little more here. To be clear, I wasn’t planning to be ALL of those things — not at the same time, at least. I just couldn’t narrow down which one I wanted to focus on “for real” while I was trying to juggle all of them as hobbies. * At least one exception is coming up soon. 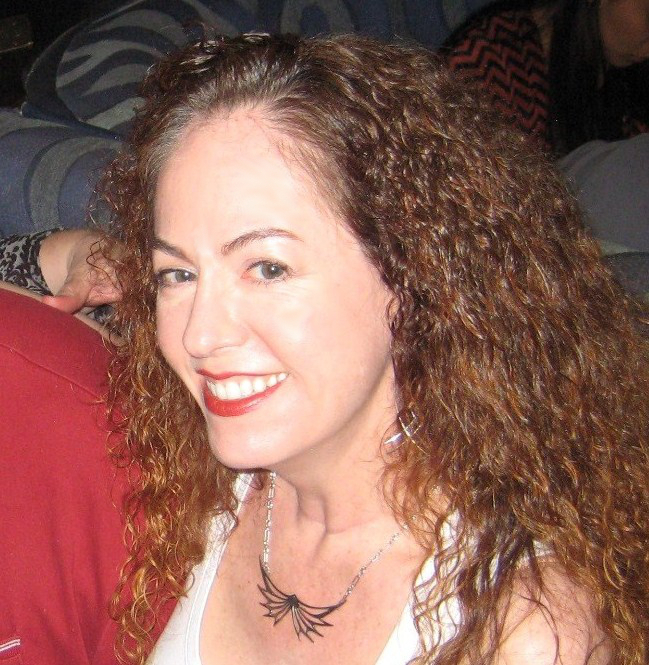 Lovely to learn about you, Joy Pixley! You sound like a very complete person. Fascinating, too. Thank you! Some days I feel more complete than others. After reading your short at Wolf I got curious about the author but also about the world. I haven’t read much yet but I plan to browse around and take my time reading everything I can. Although medieval isn’t my favourite genre I’ve also played D&D before and sometimes I find myself enjoying the stories despite the era/age they’re in. There’s nothing wrong with spending most of your time inside a world you created, anyone that ever created anything can relate, I’m sure. And your about is absolutely lovely and not long at all, it flows really nicely too. Hope to keep in touch and learn with you. I hope you enjoy what you read here, and that the medieval-level tech doesn’t turn you off too much. Actually, the time line goes back farther, so it starts more along the line of ancient Egyptian tech level. Plus it’s not *our* Middle Ages — when you take out Christianity, knights, chivalry, and jousting, you end up with a pretty different world. Hi, it is very nice to meet you! your blog looks very interesting and I can’t wait to read! Nice to meet you too, and thank you so much! I hope you like what you read — welcome to Eneana! That’s exactly what I’m finding out too — I thought I would be writing standard fairy tales, and I end up writing about real people. Although it’s also interesting to get inside the heads of the legendary leaders and heroes and see what *actually* happened in those events whose stories get so modified over time. Thanks so much for stopping by! Thanks for thinking of me G! But… I’ve been thinking about it and can’t figure out how to get quotes from real people into the theme of Eneana. 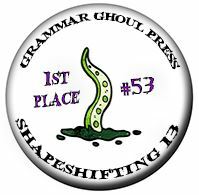 I’m already struggling trying to get these blog award posts (in progress) to work and worry about going too far off-track. So I will respectfully decline, but am looking forward to reading the rest of your quotes! My first thought on reading your bio was… I want to play some RPG’s with her! (I miss my old D&D gaming days of yore) My second thought was… I need to devote more time exploring this world of hers. She took the time to create it and it sounds like fun so why not? I’ll be combing through your blog very soon on my own little adventure. Thanks for the time you’ve spent on my blog and I look forward to many exciting stories from Eneana! Thanks for stopping by, Chris! And yes, I would like to play RPGs with me, too. Those were good times. Emphasis on the “time,” as in, wow, GMing took a lot of it. 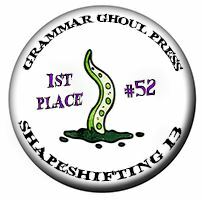 But this writing thing is a pretty good hobby, it turns out, and I get some board-gaming in here and there to keep me sane. Please do take a look around Eneana. I’ve put a lot of stories up since last June, and each one adds more new glimpses into the world and its people. Hope you enjoy it! You had me at: “But I also wanted to be an architect, a singer-songwriter, a sociologist, an actress, an artist, and in my spare time, Indiana Jones.” It’s like you’ve read my mind. I love your world building and prolific imagination! Wow. Good on ya! I so much love your about page. You seem a great person! Wish your all the best in your career as a writer! Thank you so much, that is sweet of you to say! And thanks for stopping by! What an interesting person you are, you have created an amzing world with a beautiful name, all the best to you and your Eneana, love that, really love that. Thank you so much for your kind words. I’m so glad you stopped by! Hi, Joy! It is I, Kitt. Enjoyed getting to know you tonight at SCWC. Look forward to reading tales of Eneana. Hi Kitt — Great to meet you too, and thanks for the ride home from the conference. Welcome to Eneana! Yes it does! I think the hardest part is deciding what you want it to be about, and what you want to include. Then trying to find the write WordPress theme and picking images and such — all the practical stuff — took up some time too. 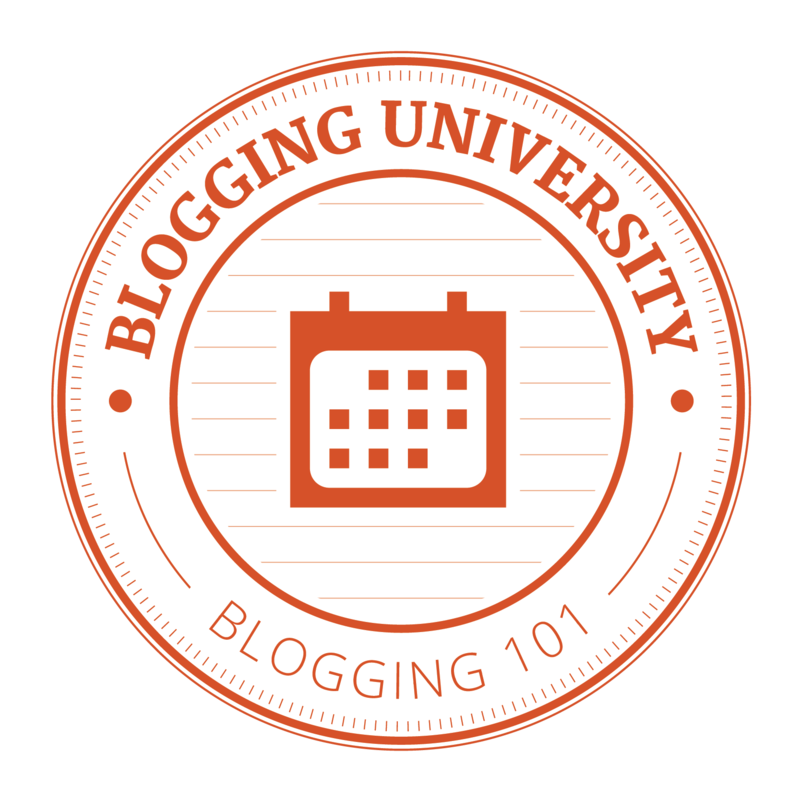 I really enjoyed taking the free WordPress Blogging 101 course, that helped me think through things I hadn’t considered before and meet a lot of other new bloggers. Good luck with your blog! It’s been almost four months on WordPress, but still learning. I guess it’s never going to end. Joy, I am so happy that you commented this morning and it led me to your blog. You are creating a very interesting world with your words. Welcome to Eneana, Bernadette, I’m so glad you stopped by! 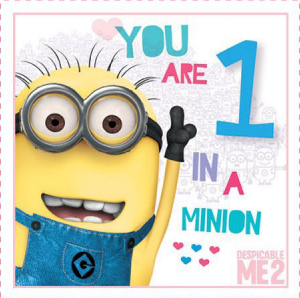 I love the Minions! Thank you, that’s so sweet of you! Nice to meet you too! Of all the things my parents kept, I wish I still had some of those handmade books. Oh, well. I’ll have to make up for it by writing more stories as an adult. Thanks so much for stopping by my blog — welcome to Eneana! What a trip down memory lane that must have been — how wonderful that they were saved! I’m so glad I kept them. They definitely brought back some good memories! I am surprised I haven’t been here before, Joy, I was sure I had been. Anyway I love your page, your ramblings, your dreams, your engraving and your photo. Thank you for your frequent visits to Sound Bite Fiction, please know you are always welcome there. I’m surprised you haven’t been, too — thanks so much for stopping by! I do enjoy my visit to your site, too; always nice to chat with a fellow flasher. Er, flash fiction writer, that is. So so so loved the story of your life in your words. Please live and prosper in your ‘make-believe’ world’, who’s to say the ‘real’ one is any better! Cheers. Thank you for stopping by, and thanks for your kind words! I agree – my fictional world is often a better place to be than the real one. Cheers! Aw, I have a crush on you too, dear old friend! And you’re absolutely right that the real-life origins of some of these cities, cultural traditions, holidays, and the like are so random and ridiculous that they simply would not be believable if you put them in a fictional world! I do try to mix things up in Eneana though, to better reflect the realistic irrationality of human cultures. No problem, hope you figure it out! Well, I can leave a comment on yours, no problem. But not on this other one. Though it seems I’m the only person affected. So I’ve submitted it to the forum. See what they can come up with.